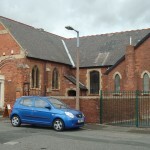 The Langwith Whaley Thorns Heritage Centre is based in the former Methodist Chapel on West Street in the former mining community of Whaley Thorns. 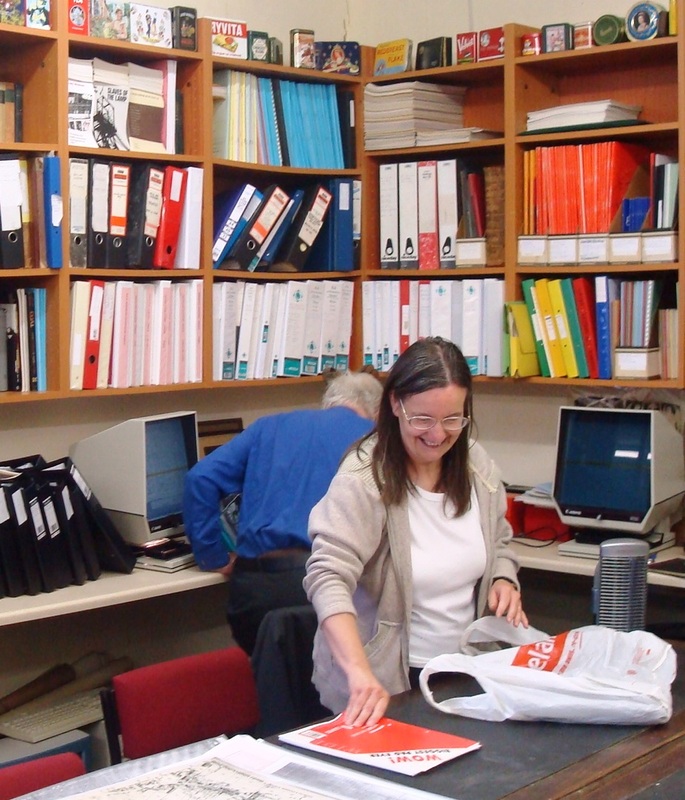 The Centre is the home for various collections of artefacts with a strong industrial base. 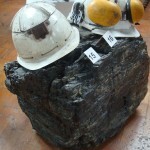 Coalmining plays a very strong part of the collection, the area having a rich coalmining heritage. 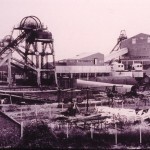 Langwith Colliery closed in 1977. Admission is free and the centre is open Wednesday’s, Saturday’s and Sunday’s from 10am – 3pm. Various events take place throughout the year including walks, talks and exhibitions. 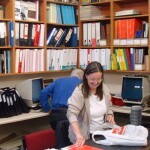 The staff at the centre are very friendly and a proper mug of tea awaits those who ask! The centre is ideally situated near Langwith Whaley Thorns Station on the Robin Hood Line between Mansfield and Worksop. 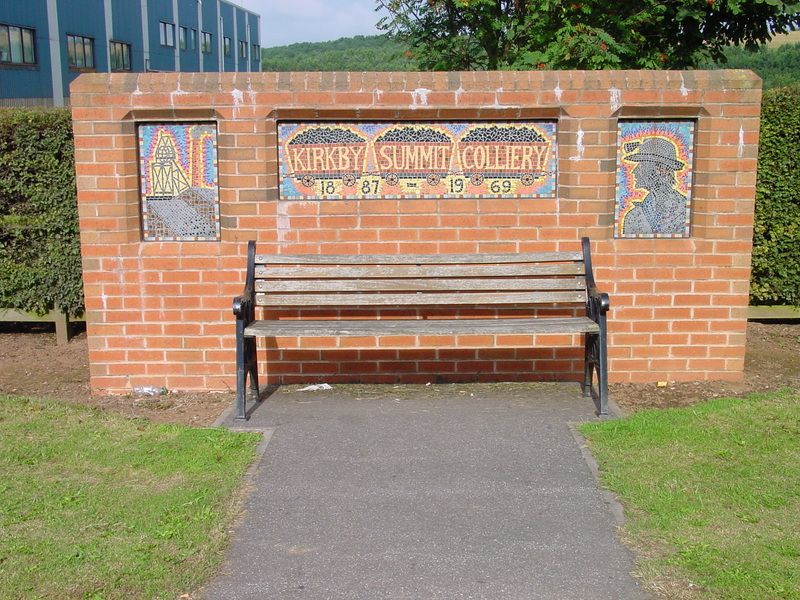 Kirkby Colliery was situated in the Nottinghamshire town of Kirkby-in-Ashfield. It was sunk by the Butterley Company in 1890 and closed in 1968. 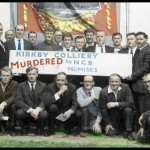 The closure was controversial as Kirkby had been planned to be a “Super Pit” project, joining Kirkby, Brookhill and Langton collieries together with all output surfacing at Kirkby. There was a issue of tipping space (colliery spoil) which brought things to a head in 1968. 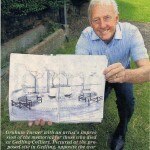 The memorial initially came about following a Millenium History Project on the pit by Christine Kidger in 2000. 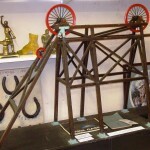 The colliery is affectionately known as “Summit” locally as the colliery was based on the summit of the railway and former tramway which runs between Pinxton and Mansfield. 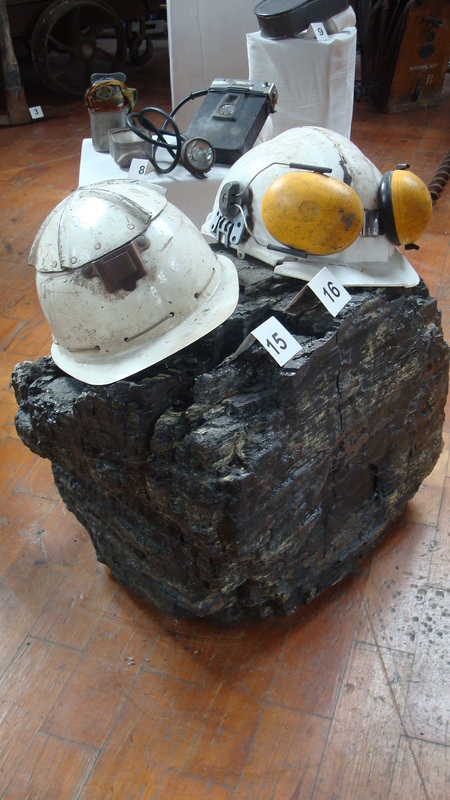 It was a “big hitter” regularly producing over 1,000,000 tons of coal per annum. 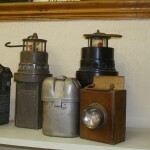 The John King Museum is based in the former mining village of Pinxton on the Nottinghamshire and Derbyshire borders near the town of Kirkby-in-Ashfield. 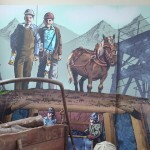 It is a small but very compact museum with strong local coalmining links. 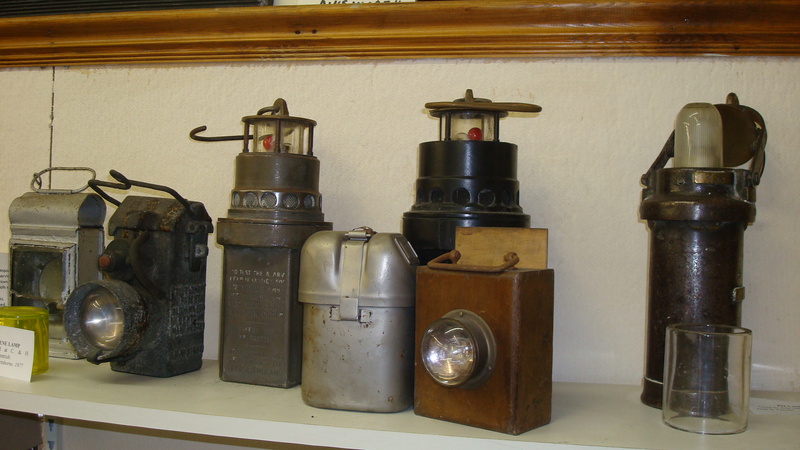 The museum is named after John King who invented the “detaching hook” in the 19th century. The detaching hook is a device which prevents overwinding the cage into the headstocks. 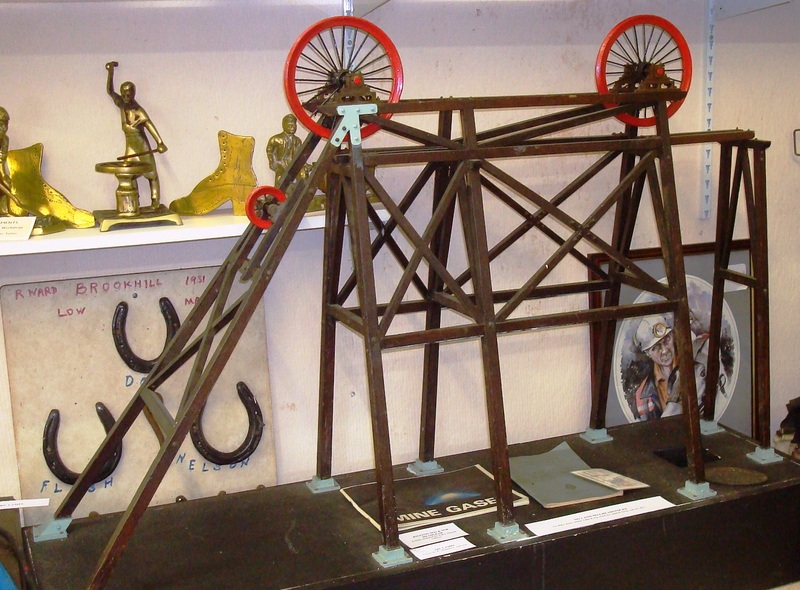 A model of the detaching hook is displayed in the museum. The museum is open from April to October each year on Sunday afternoons from 2pm – 4.30pm. 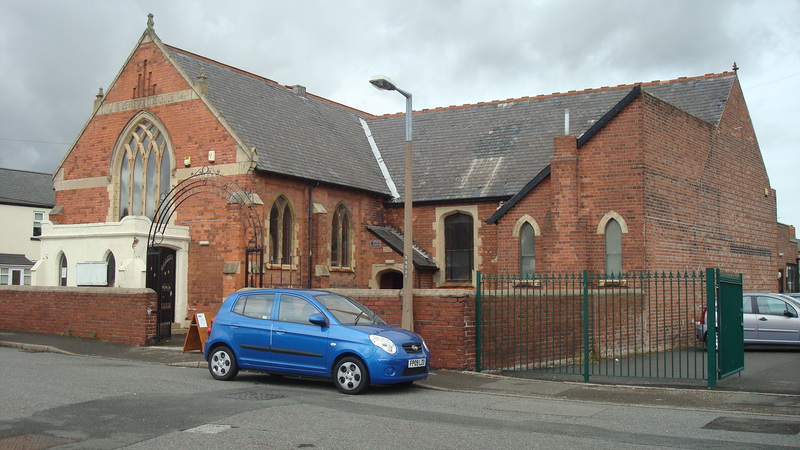 It is overseen by the South Normanton and Pinxton Local History Society. 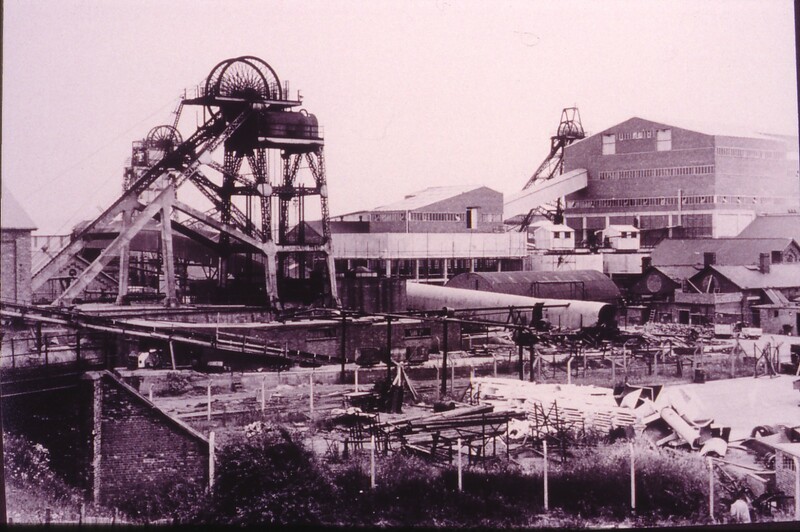 Coalmining finished in Pinxton with the closure of Brookhill Colliery in 1969. 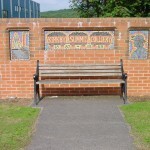 However, the nearby Bentinck Colliery remained in production as part of the Annesley-Bentinck Complex until January 2000. 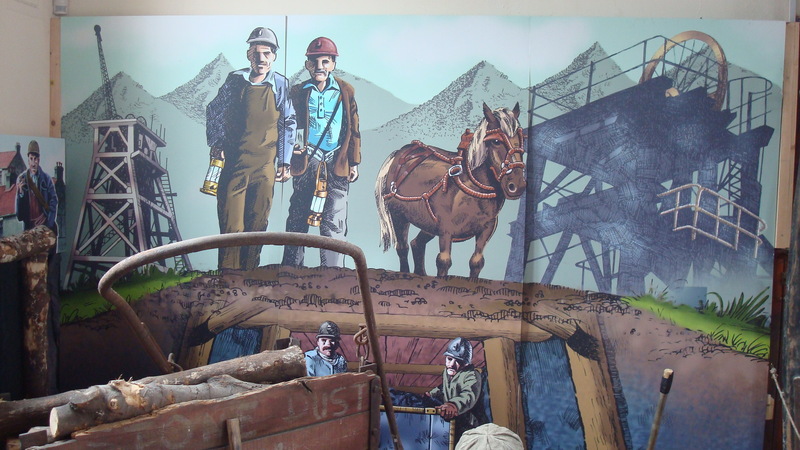 Pinxton’s links with the deep mining industry continue as it is the HQ for Joy Mining Ltd. It is thought that a brass band has existed in the Chesterfield region for over 150 years. Brass Bands are a distinct part of the coalmining heritage of Britain. Most of the Brass Bands were funded through the Coal Industry Social Welfare Organisation (CISWO). Since the terminal decline of the deep coalmining industry over the last few decades and the subsequent loss of finances, many bands folded. 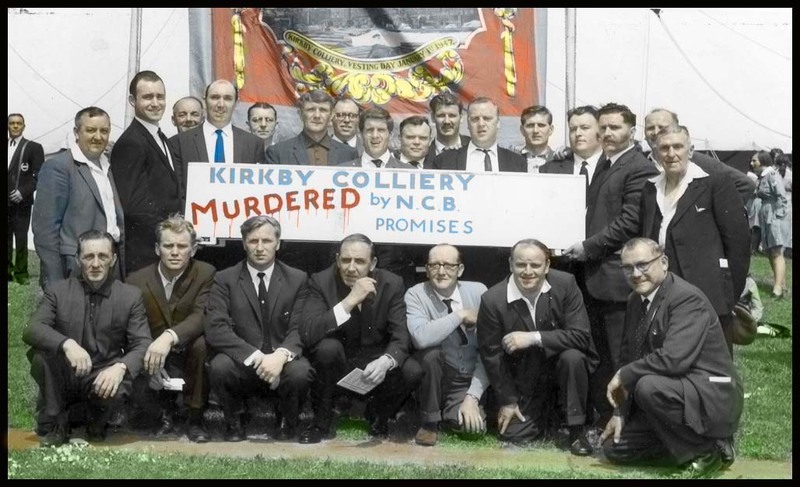 However a few survived and the present Ireland Colliery band is an amalgamation of three former bands. 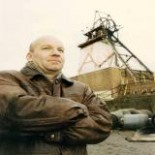 The Ireland Colliery Band, the Chesterfield Band and the Pearsons Pottery Band amalgamated to form Ireland Colliey and Chesterfield Band in the late 1980′s. Ireland Colliery was situated near Staveley in North-East Deryshire. It closed in 1985. 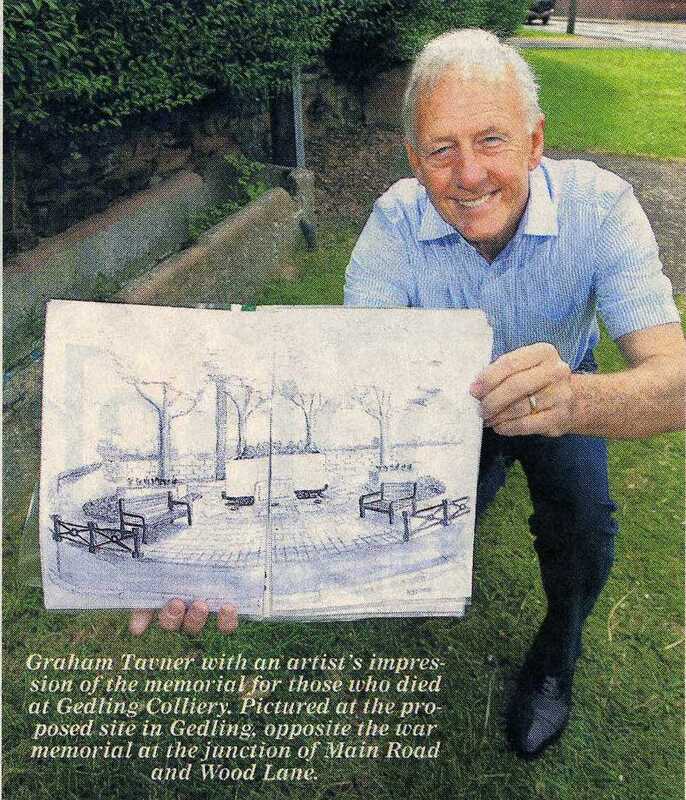 The memorial is on Station Road not far from the Tesco store. 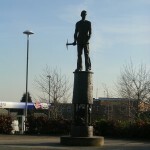 The Tesco store is situated on the site of Hucknall No.2 Colliery, commonly known as the Bottom Pit. 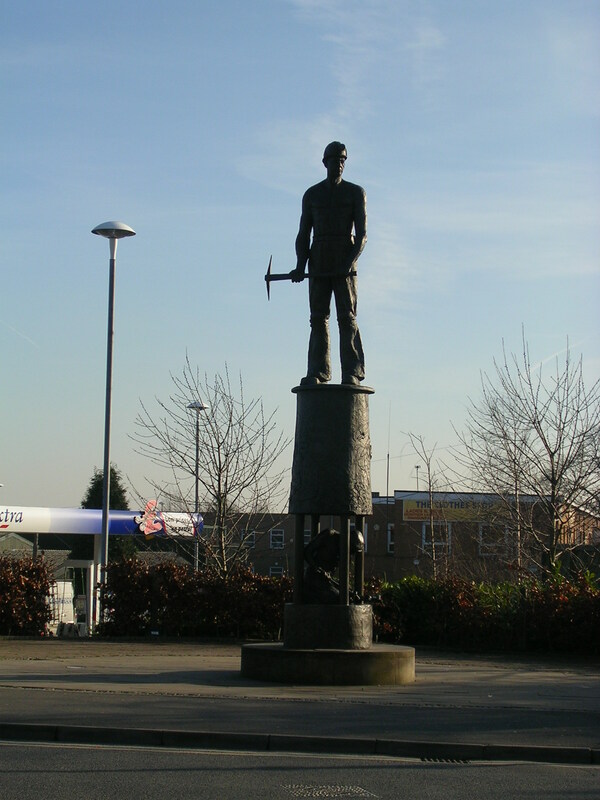 The memorial opened in 2010 and is dedicated to the miners who lost their lives at Gedling.